What do you think about when you hear the combo of ketchup and mustard? For me, I think of a great combination that will make a mouth-watering brat taste even better. Great combinations are tough to find, hence the divorce rate in the U.S., but there are two things that go together better than anything that I can think of. Scouting for hunting success. In order to put big bucks on the ground, you need to do your homework, and there is no better homework in scouting than putting some miles on your boots. In order for us to reach our maximum potential as a hunter we must spend some time in the woods scouting. To consistently kill big bucks, you need to put in the time doing your homework and scouting is the way to go. Whether it’s on a computer looking at topo maps and boundaries or walking in the woods, you need to enjoy what you’re doing, or you wont do it…. (hence the obesity rate in this country). I find just as much enjoyment seeing buck sign and shed antlers as I do seeing a big buck, well, almost. When you are in the woods you need to make the most of your efforts in order to be successful otherwise things just won’t come together. Of course one can get lucky and can kill a big deer but more often than not they will come home empty-handed and disappointed. That being said, how would you like to increase your odds for success? I know I sure as hell do! The more you scout the more successful you are going to be, it might not happen right away but over time you will pick up on things that will help you out in becoming a more successful hunter. Does Scouting Help Kill Bigger Deer? One lesson I have learned over the years from my dad, who is now gone, is that “sometimes you need to sacrifice to gain.” This means that sometimes you may not hunt your best stand if the wind isn’t perfect. Or you may not walk through the easy route to a stand if it’s too noisy or you’ll hit a bedding area. Having patience in the early season and not burning up spots due to not having the right conditions can pay huge dividends later in the year. 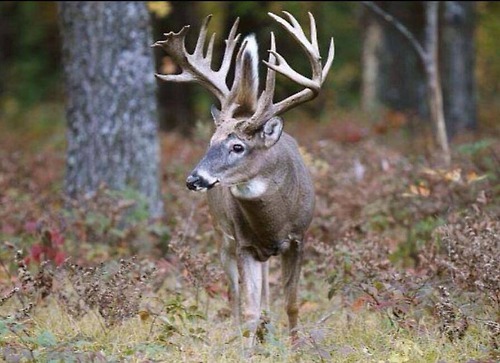 Scouting during the off-season can get you where you want to be later in the year, and that’s with your hands around a huge rack. Put the time in and I guarantee that you’ll have a season to remember. 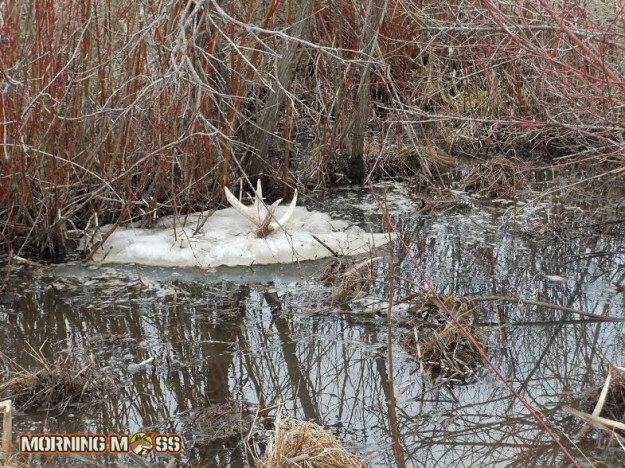 Read more big buck hunting tactics and Outdoor News on Morning Moss everyday. Be sure to send us your favorite hunting, fishing and outdoor stories.